Tuukri 23, Pikksilma 2/1, Tallinn. 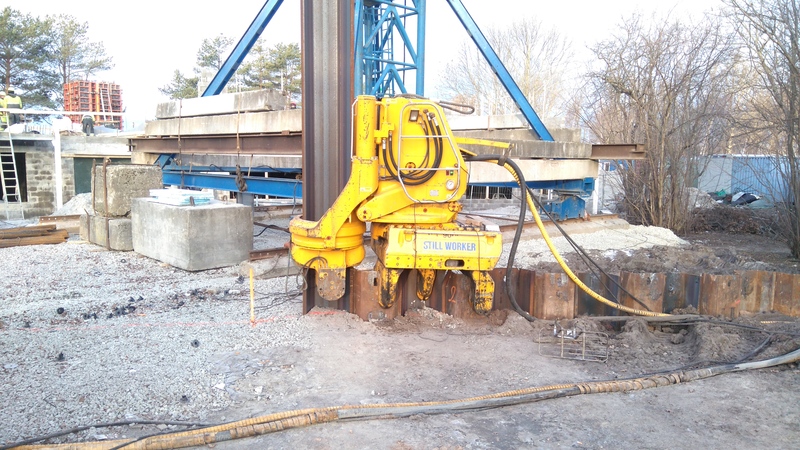 Sheet-pile walls were sunk by using the vibration method. Length of the elements 6-12 meters. Total volume of the work 400 meters.